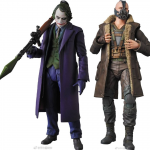 Amazon Japan has posted up pre-orders for two upcoming DC Films MAFEX figures from Medicom. 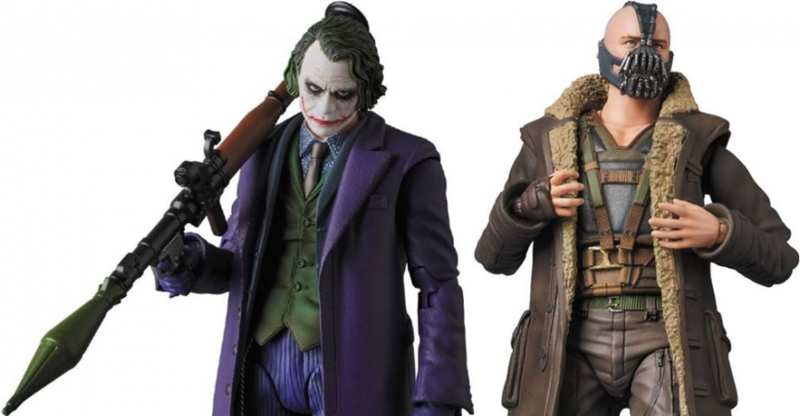 The new items include The Dark Knight – The Joker 2.0 as well as The Dark Knight Rises – Bane. 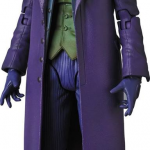 The updated version of The Joker features updated paint on the head sculpts using the popular digital printing technique. 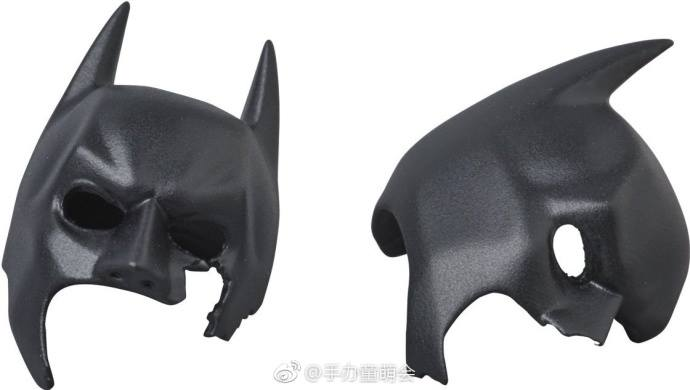 Joker will also include some new accessories. 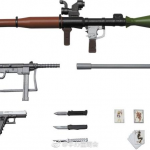 The original included a rocket launcher, a pistol, a machine gun, a knife and playing cards. 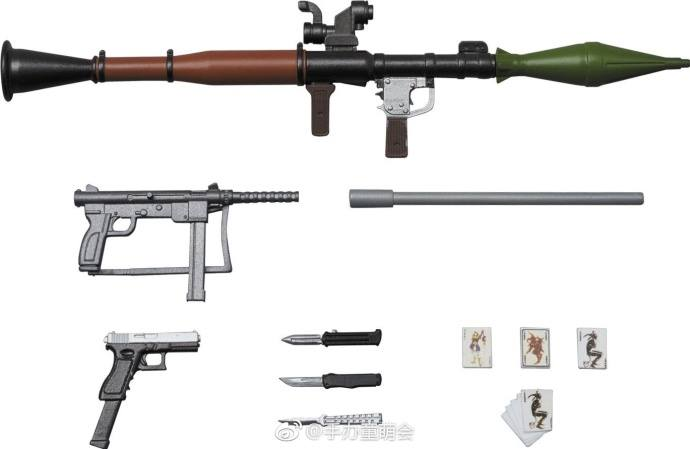 The 2.0 version will include those, plus additional knives, more playing cards and a club. Interchangeable hands and head sculpts are included as well. 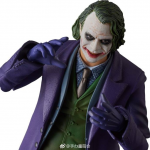 The figure is scheduled for release on January 25, 2018 and will be priced at 7,344 Yen (about $66 USD). 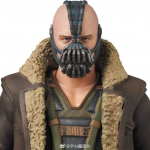 Also unveiled was Bane from The Dark Knight Rises. 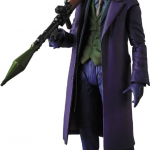 The figure will include a jacket with interchangeable arms. 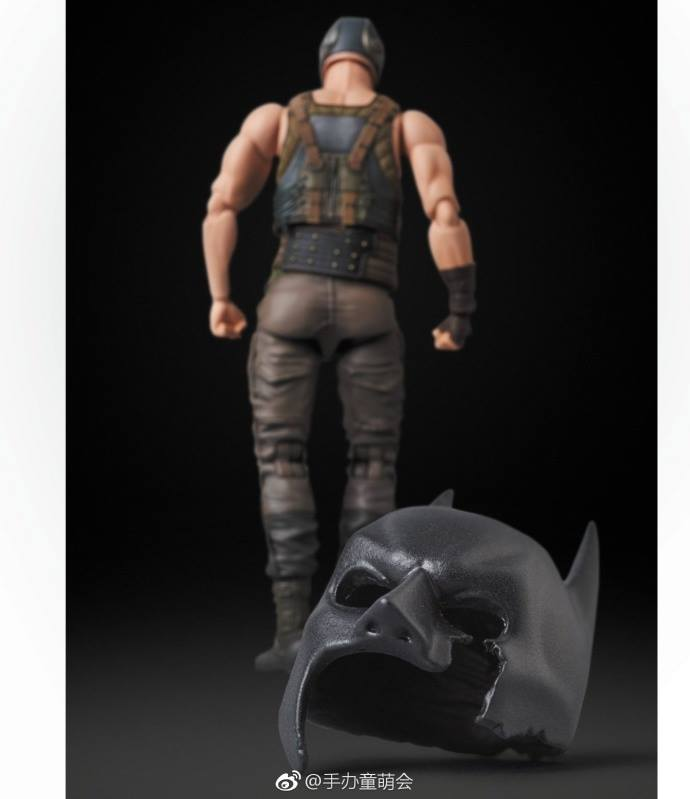 Bane will also include two shattered Batman cowls. 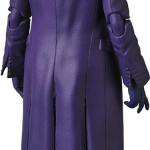 It also looks as if Ban will have a few interchangeable hands. The figure will be released on February 25, 2018 and will be priced at 7,344 Yen (about $66 USD). Those will be mine for sure. 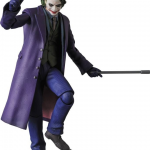 MAFEX stepping up their game! 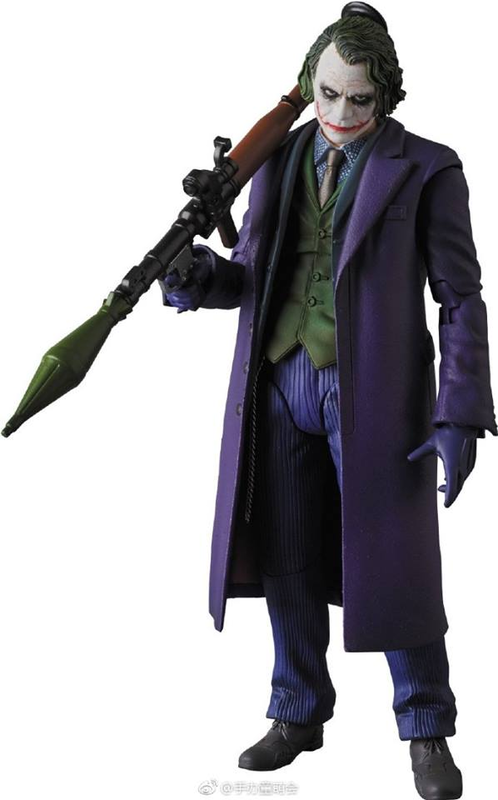 Knightmare, Deadshot & White suit Joker factory samples look dope, now this. I'm glad they switched to digital print for the faces. 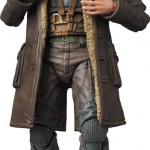 Surprised Mafex Bane comes with extra arms for the jacket, but I'm guessing doing the jacket with cloth proved less viable. 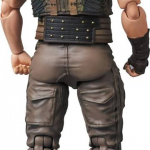 Bane's arms should be bigger, for both sets of arms. These look awesome! 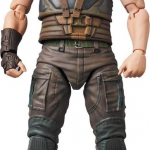 Finally a Bane that actually looks good. Aside from my Hot Toys version, no other Bane has looked even close to this good. 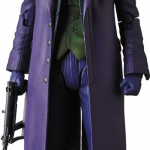 Joker is far better than there previous attempts. I'll take both of these. 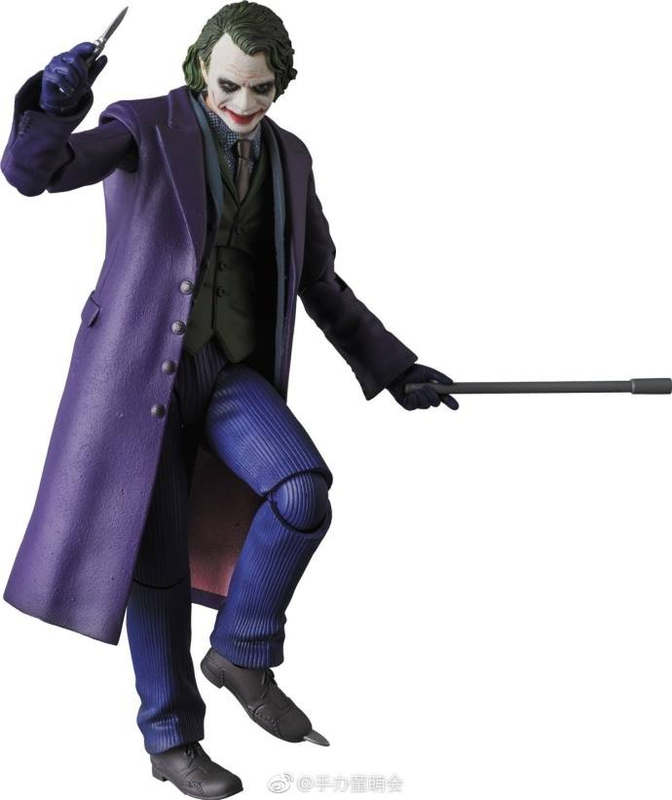 That Joker looks great, I just hope it comes out looking like that. 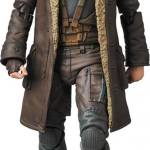 Most of the Mafex recently haven't looked even remotely as good as their prototypes. Looks better than the Figuarts too but the problem with Mafex is, you look at it the wrong way, or hell the right way and it falls apart. These look awesome!!!! 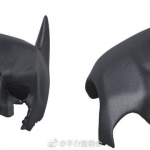 I was never fully convinced by their original or 2.0 Batman... Now I'm worried for the Figuarts TDK Batman because I think it'll be considerably shorter than these, right? 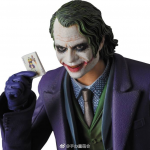 the problem with Mafex is, you look at it the wrong way, or hell the right way and it falls apart. 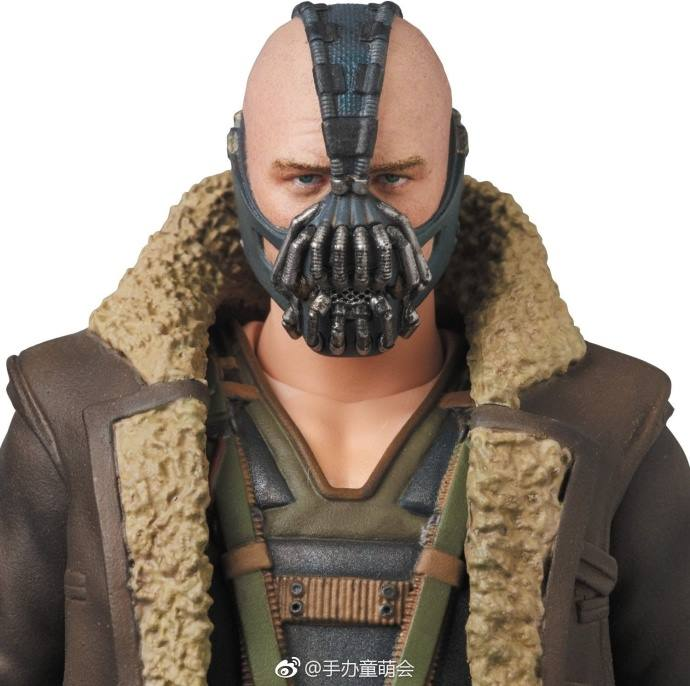 Kinda want the Bane but after buying a few Mafex figures I gotta pass, their quality is so bad, I'll wait and see if Figuarts makes one. 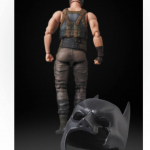 The Batfleck I have is TOP NOTCH, For what it's worth. I was on the fence because of the line's poor reviews, but that Bats is one of the best figures I own. 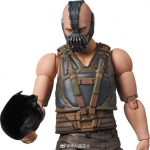 As a yuge fan of Bane, I'm ecstatic. 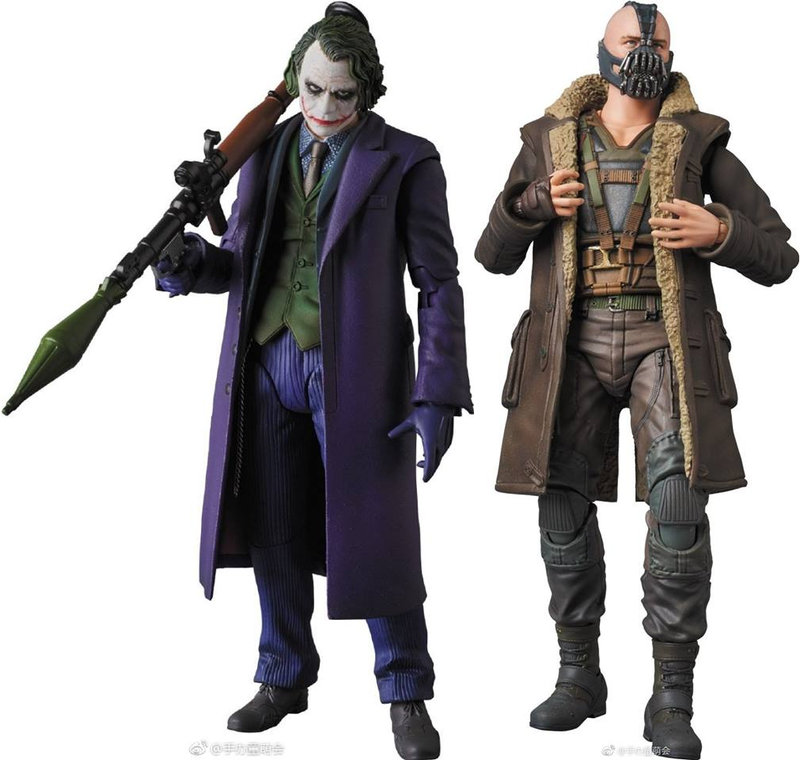 I've been waiting years for a great Tom Hardy Bane, as the Hot Toys version is way out of my price range.